Check out a few simple tips on how to get the most from each of our products. We’ll give you the low down on how to take them… how to mix them… and even some great-tasting recipes that contain our top-selling supplements! Clean Sourced Collagens – TOP SELLER! Scientifically formulated to promote younger looking skin… fewer aches and pains… and a healthier, more vibrant body. With Organixx Clean Sourced Collagens you get FIVE types of collagen from FOUR different sources! Plus, every serving includes a powerful blend of vitamins and herbal extracts to help your body actually use the collagen you consume. Supports healthy inflammation levels. The full spectrum fermented turmeric blend in Organixx Turmeric 3D supports healthy joints… boosts your mood… promotes heart health… and so much more! Get 6 powerful inflammation fighters in every serving! Suggested Use: Take 2 capsules daily with 8 ounces of water or juice. Complete immune defense formula. Organixx 7M+ is the high-octane fuel your body needs to boost your immune defenses and keep your immune system on high alert. You get 7 of nature’s most powerful fermented mushrooms and compounds to help protect your body from health problems… support your energy levels… improve stamina… and a whole lot more. Advanced Use: Take up to 8 capsules daily with 8 ounces of water or juice. Organic OrganiGreens™ – TOP SELLER! How to Mix: Add 1 scoop to shaker bottle or glass. Pour in 8-12 ounces of liquid. * Shake or stir well. Suggested Use: 1 serving per day. Advanced Use: Take 2-3 servings per day. *Best Liquids: water, juice, unsweetened milk (coconut, rice or almond taste great). Best Served Hot or Cold? OrganiGreens is best served cold. Organic Bone Broth Protein™ – TOP SELLER! *Best Liquids: water, unsweetened milk (coconut, rice or almond taste great). For “Pure” flavor: Add to your favorite soups. Best Served Hot or Cold? : Vanilla and Chocolate flavor… serve cold. Pure flavor… best served hot. 24-Hour nutrition support for your entire body. 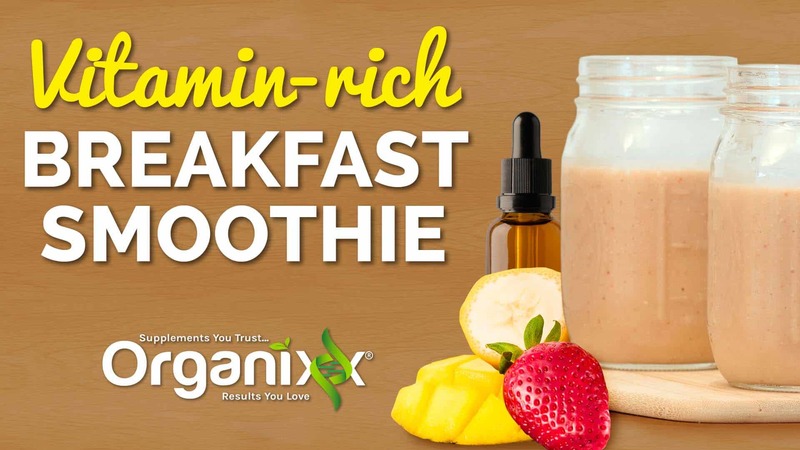 With Organixx Multi-Vita-Maxx you get 36 fermented superfoods and botanicals… PLUS 21 key vitamins and minerals… to help re-energize and revitalize every cell in your entire body! Suggested Use: Take 3 capsules daily with 8 ounces of water or juice. May be taken with or without food. Advanced Use: Take 2 capsules 3 times a day (with each meal) with water or juice. Supports healthy thyroid function. Banish brain fog… the “blues”… and unwanted weight gain! Just 3 drops daily of Organixx Iodine delivers 1,950 micro-grams of iodine – that’s 13 times more than you get from iodized table salt! Suggested Use: 3 drops daily placed under the tongue, followed by an 8-ounce glass of purified water. Nature’s 3 powerhouse ingredients for immune and cellular health are found in Organixx Magi-Complexx. Research shows the powerful combination of turmeric… frankincense… and myrrh supports your entire body for optimal health and longevity. Advanced Use: Take 4 capsules per day with 8 ounces of water or juice. Jumpstart your digestive system with this safe total body cleanse. Organixx Detoxx is a powerful – yet gentle – two-part cleansing system uses only organic fermented ingredients where available. In every serving you get probiotics and powerful enzymes to restore balance to your colon… lymphatic system… liver and kidneys. Suggested Use for Detoxx 1: Take 2 capsules twice per day with water, juice, or bone broth for 15 days. May be consumed with or without food. Best used in conjunction with Detoxx 2. Suggested Use for Detoxx 2: Take 2 capsules twice per day with water, juice, or bone broth for 15 days. May be consumed with or without food. Best if used every 3 months in conjunction with Detoxx 1. Powerful support for your immunity and digestive health. With Organixx ProBiotixx you get 20 billion CFUs to help unclog constipated bowels… ease heart burn and indigestion… and boost your immune health. Our unique double fermented delivery system forms a protective barrier around the probiotics to ensure they “arrive alive” in your digestive tract! Say goodbye to digestive problems after meals. 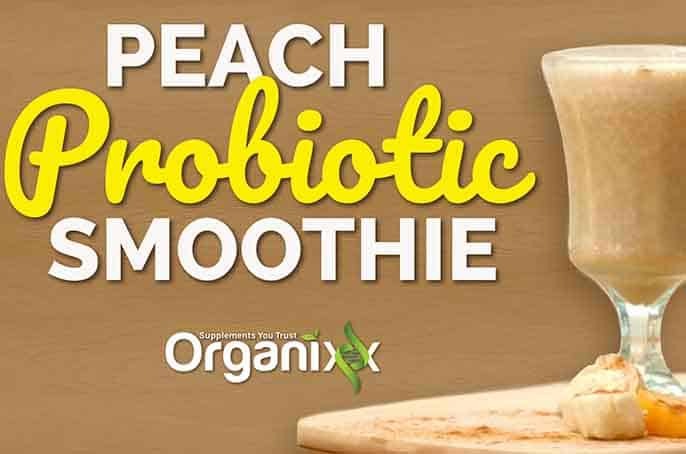 Our revolutionary Organixx OrganiZymes formula includes 17 critical enzymes in a base of sprouted and fermented superfoods. These enzymes are clinically shown to help break down hard to digest proteins… fats… carbohydrates… and fiber more efficiently. Suggested Use: Take 1-3 capsules daily with each meal or snack with 8 ounces of water or juice. Naturally restore hormone balance for youthful energy, vitality, and beauty. Organixx E-Plexx delivers 11 essential nutrients to help regulate hormones… promote healthy sexual desire, libido, and arousal… help relieve menopausal symptoms… and more! Advanced Use: For systemic use, take 5-10 capsules daily, 1-2 times per day on empty stomach. Naturally replenishes youthful virility, energy and stamina! Organixx T-Plexx works naturally with your body’s own endocrine system to churn out healthy, natural levels of testosterone. Its 13 targeted, all-natural ingredients power up your body’s ability to build more strength, muscle, and stamina. Promotes healthy aging at the cellular level. Organixx Meta-Plexx delivers 12 potent nutrients to help support the long-term health of each and every one of your cells. It’s a comprehensive, anti-aging formula of organic nutrients… adaptogens… trace minerals… and botanicals your cells need to maintain youthful function. If you have any questions… comments… or concerns… we’re here for you! Just reach out to our customer success team at support@organixx.com or give us a call at 877-750-6455 Monday to Friday 9am-5pm EST.